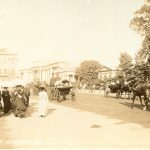 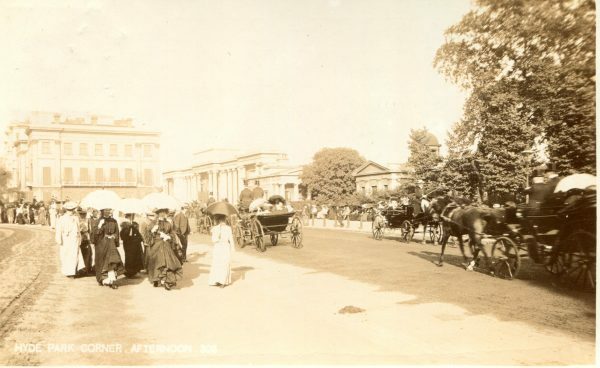 London in all its historic glory as seen through photographic picture postcards from the Edwardian era. 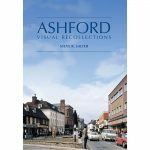 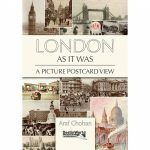 Central London is familiar the world over, but in this book the well-known sights and buildings are reproduced from picture postcards over a hundred years old. From the vast collection of Araf Chohan, these cards bring back to life the sights and sounds of the city when the tram was king, when streets bustled with people wearing Edwardian dress, and when the River Thames was a vibrant and busy transport route for the many craft and merchant ships of the day. 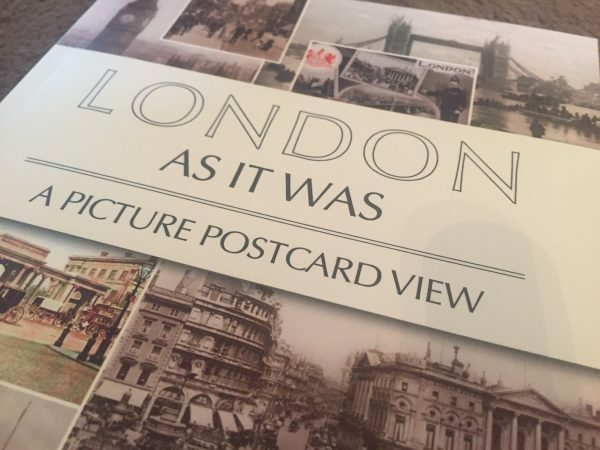 The perfect local history book for anyone with an interest in London’s past, and an ideal souvenir for the many tourists who visit each year. 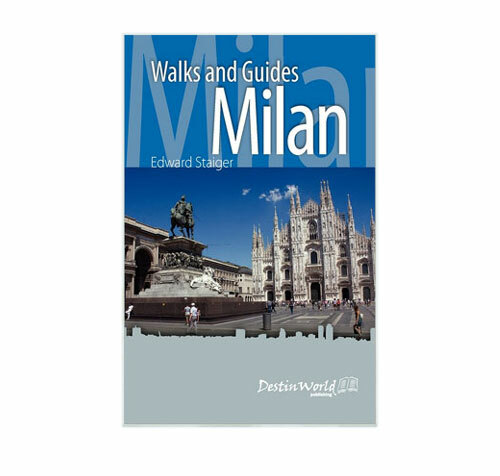 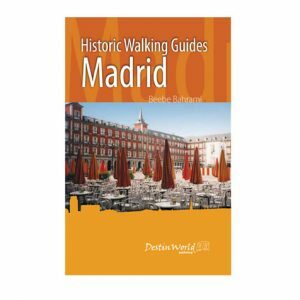 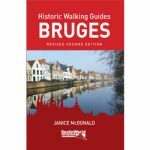 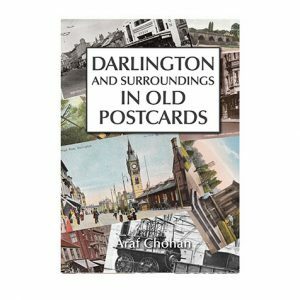 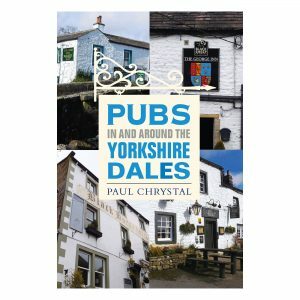 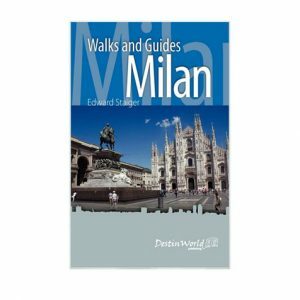 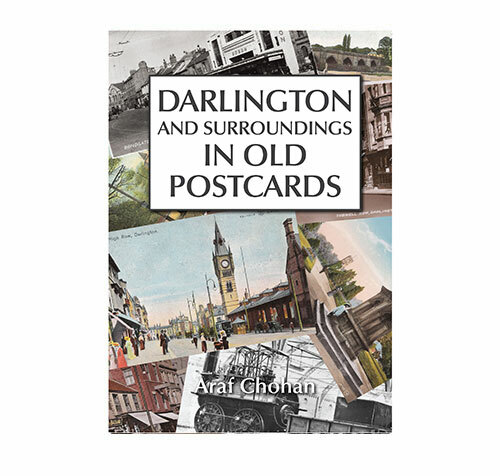 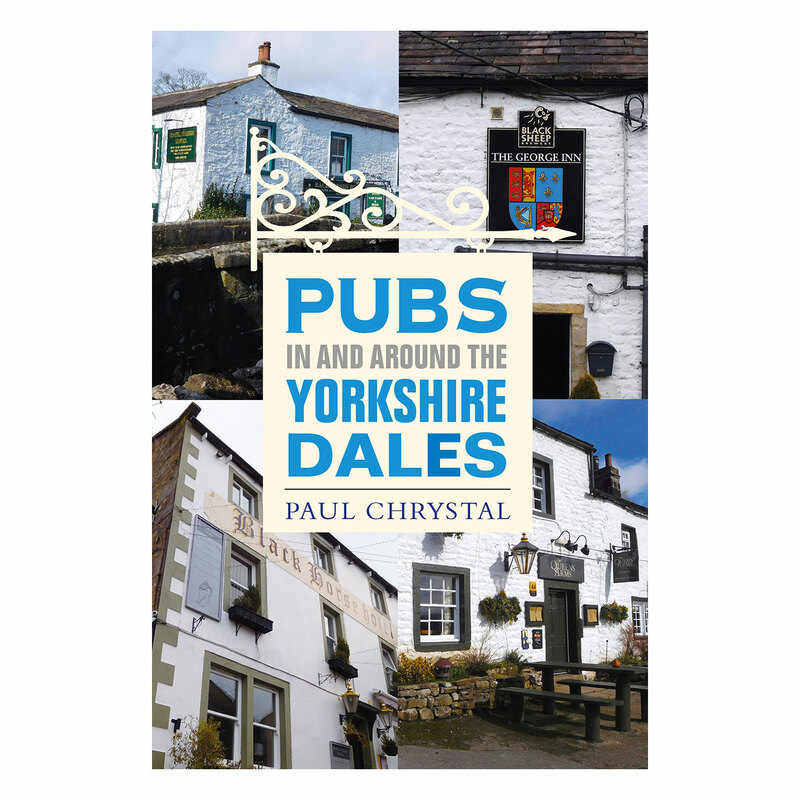 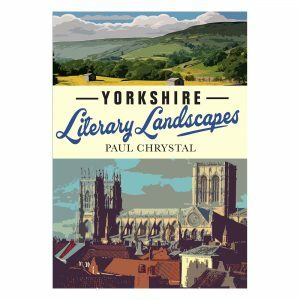 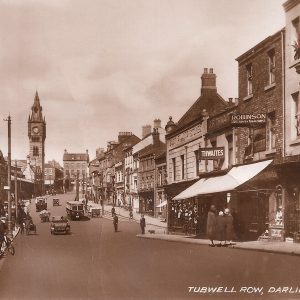 Includes famous sights and buildings as they used to look, with informative captions and chapters.